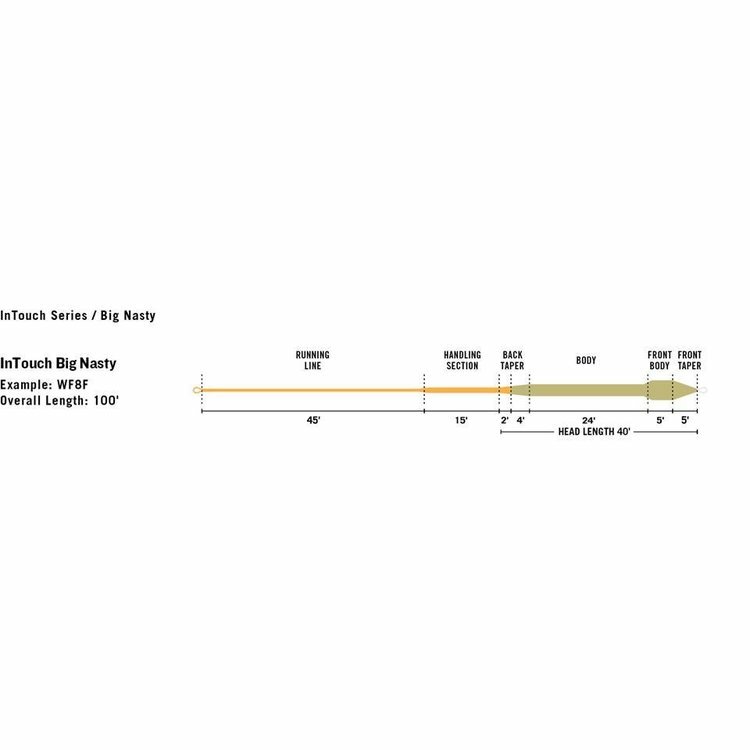 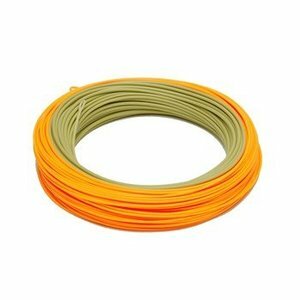 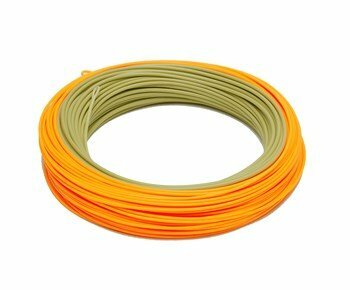 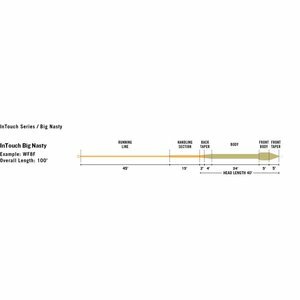 RIO InTouch Big Nasty Sink Tip Fly Line, designed specifically to cast large and heavy flies with exceptional ease. The line features a short, powerful front taper that has no problem casting weighted streamer and large terrestrial patterns, and is heavier than the industry standard to load modern rods quickly. 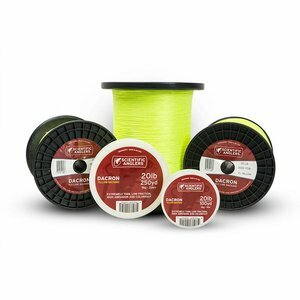 The line is built on RIO's ultra-low stretch ConnectCore for the minimum of stretch and the maximum in performance, and features RIO's XS and AgentX technologies, as well as welded loops on both ends. 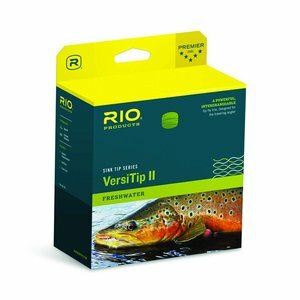 RIO’s VersiTip II is a powerful, easy casting interchangeable tip fly line designed for the traveling angler. 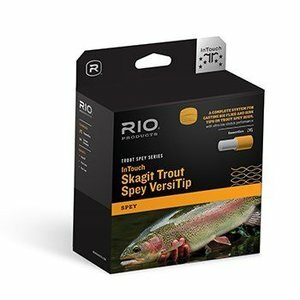 Rio InTouch Skagit Trout Spey VersiTip, A COMPLETE SYSTEM for casting big flies and sink-tips on trout and spey rods with ultra-low stretch performance. 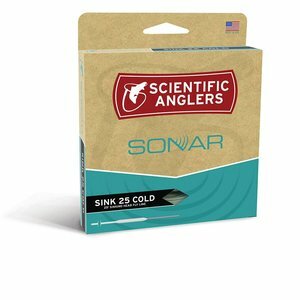 Scientific Anglers Sonar Sink 25 Cold Fly Line, For cold water, it’s difficult to beat the SONAR Sink 25.